This is a tea from the village of Ya Nuo in You Le (Jinuo Shan). You Le is the ‘odd man out’ of the Six Famous Tea Mountains showing qualities that are more akin to some Menghai teas. Read more here. 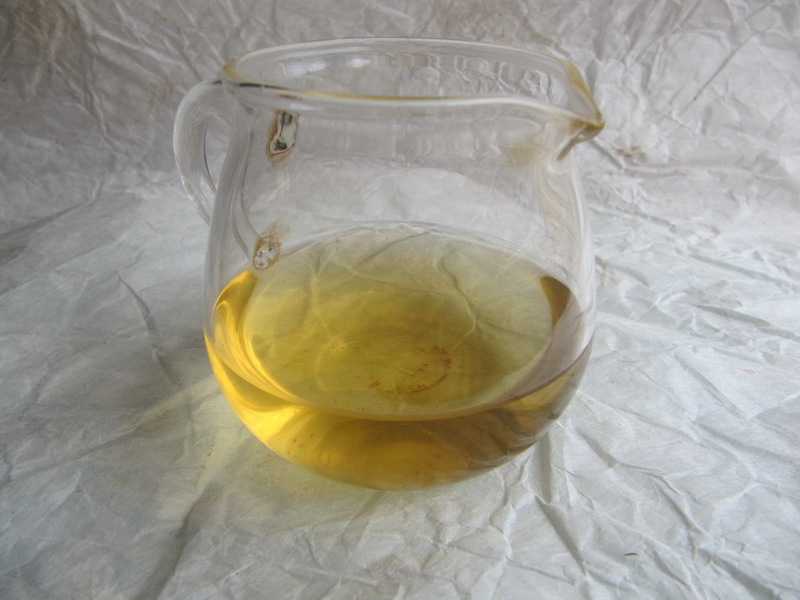 A Man Zhuan Early Spring Tea from Man Zhuang Da Zhai. An early Spring tea from Ma Li Shu, near Yi Bang. Read more about this tea here. Another Tian Yun Raw Puer. From Zhang Lang in Bada, this tea makes a nice pairing with the Man Mai tea from the same source. The first of several raw Puer teas from Tian Yun. Go to this page to read more on this Bada,Man Mai tea. A 2012 Gao Shan sheng Puerh from Cha Lao Guai. Go to this page to read more about this tea.